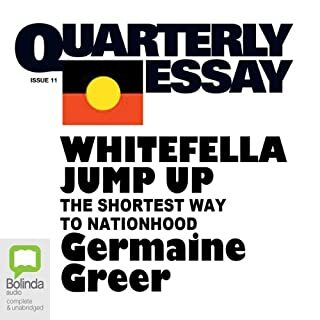 In the third Quarterly Essay of 2003, Germaine Greer suggests that embracing Aboriginality is the only way Australia can fully imagine itself as a nation. In this sweeping and magisterial work, she looks at the interdependence of black and white and suggests not how the Aborigine question may be settled, but rather how a sense of being Aboriginal might save the soul of Australia. Touching on everything from Henry Lawson to multiculturalism, Greer argues that Australia must enter the Aboriginal "web of dreams". Cover design by Graciela Galup. 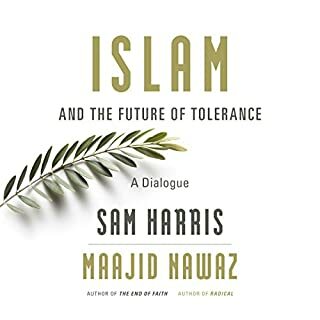 ©2015 The President and Fellows of Harvard College (P)2015 Audible, Inc.
"Is the unequal distribution of wealth among individuals and countries not only unjust but also inefficient, because it reproduces itself by limiting the ability of the poor to invest and thus close the gap between themselves and the rich? 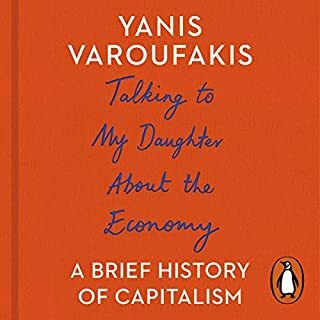 If so, how can capital be efficiently redistributed?" 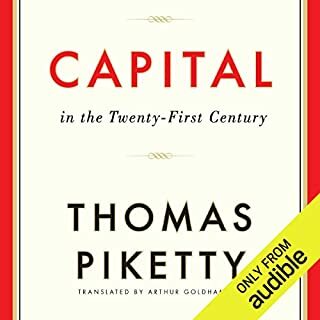 Piketty wrote this book ten years before (2004) Piketty wrote his famous book Capital in the Twenty-First Century (2014). 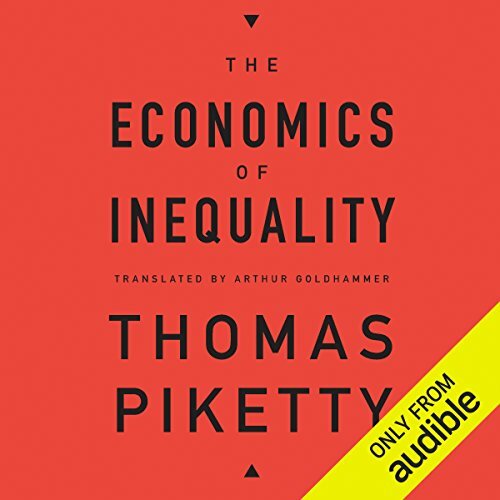 In this book Piketty outlines many of the economic arguments concerning economic inequality (primarily income, wage, capital) and discusses many of the different potential approaches used to combat it. 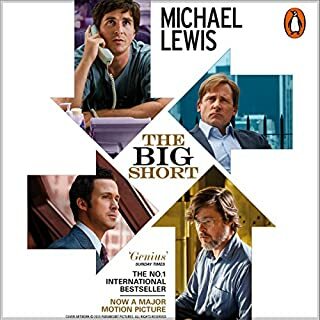 He also explores not just the moral challenges of a society with high levels of income inequality (stability, etc), but also explore ideas surrounding whether high levels of income inequality is efficient economically. 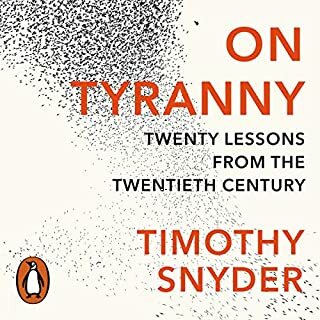 Some of the ideas he explored heavily in Capital in the 21st Century are seen as seeds here (flat tax on capital, etc). He isn't looking to burn capitalism down, rather he is pointing to the need to "analyze the reasons for labor income inequality. The point of such analysis is to determine what kinds of redistributive instruments might combat it. The goal is no longer to abolish private ownership of capital, tax profits, or redistribute wealth. The instruments suitable for dealing with labor income inequality go by other names: taxation of top incomes and fiscal transfers to those with lower incomes; policies to improve education and training; minimum wages; and measures to prevent employment discrimination, strengthen unions, and establish wage schedules, to name of few." 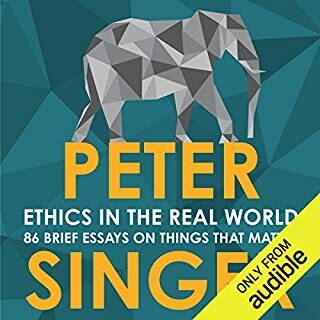 His goal with this book is to determine which of those policies/taxes above are the most justifiable morally and economically, what arguments are used to justify them or reject them, and how do we evaluate those arguments. This is a very tough listen. Especially without the graphics. 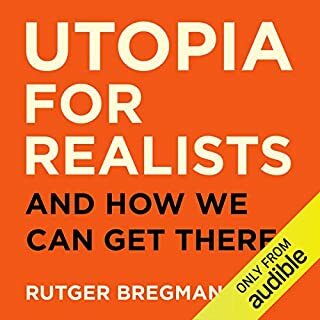 It's a pretty deep (and boring) listen, not one I would recommend if you listen while you workout or commute. 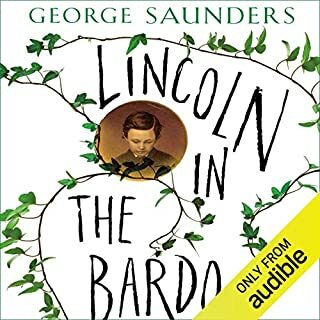 hard to follow in audio version. I enjoyed the information. I would rather read it to absorb the info. 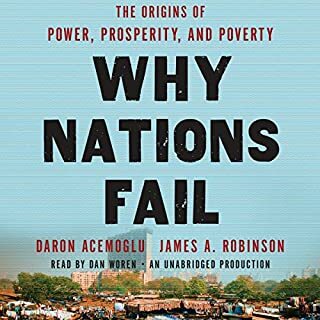 Every public policy makers should listen/ read this book. There is no big advantage to normal people. This is a very interesting topic, but it is difficult to keep up with all the numbers in audio format. 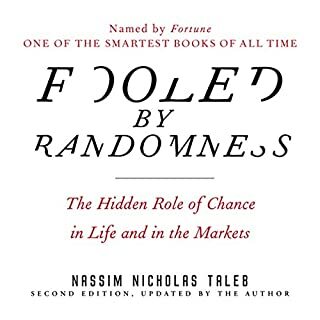 A very thick amount of data but not a "fun" book to listen to. Very scientific and academic knowledge but my simple brain wasn't easily able to summarize conclusions. 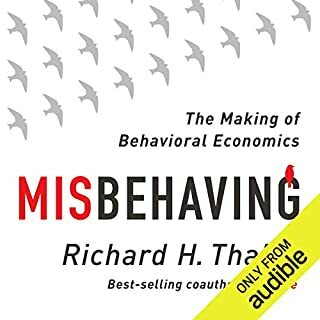 Undoubtedly this is a book that clarifies a lot of things for non experts in economy, however it is not light literature at all, it can be in some parts rather technical.